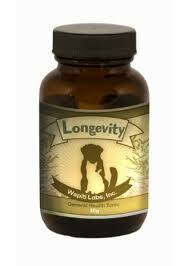 Longevity Formula - 15g [WAP05] - HKD300 : PetPetMaMa , The Best Products for our pets! 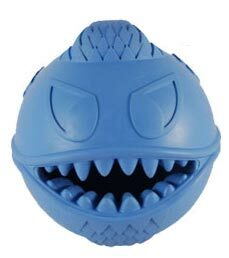 Jolly Pets - Monster Ball 3.5"
Longevity Formula is a general health tonic specifically designed to support your ageing pets needs. As Pets Age they need energy immune and joint support. Longevity is the same formula as Wapiti Labs Mobility Formula however contains higher levels of Ginseng for Pets needing Additional Energy Support.